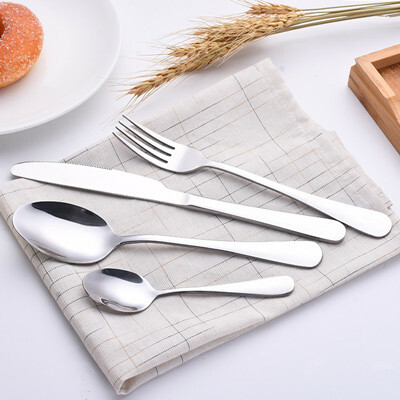 FEATURES This product is sleek and simple, the material is made of food grade 304 stainless steel, non-toxic and tasteless, safer and healthier. 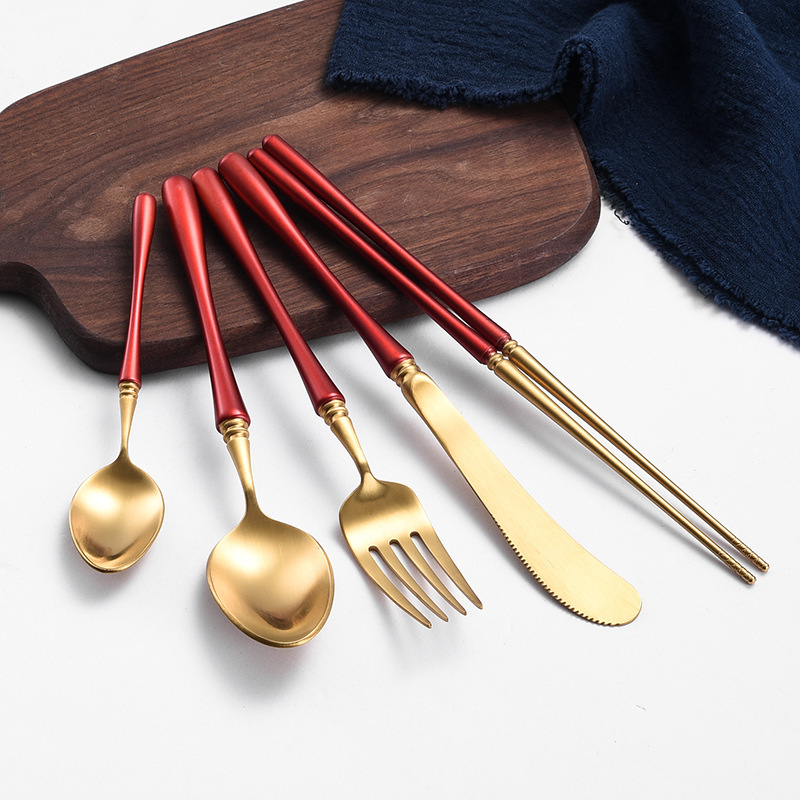 The head of the product has been brushed to make the whole set more stylish. 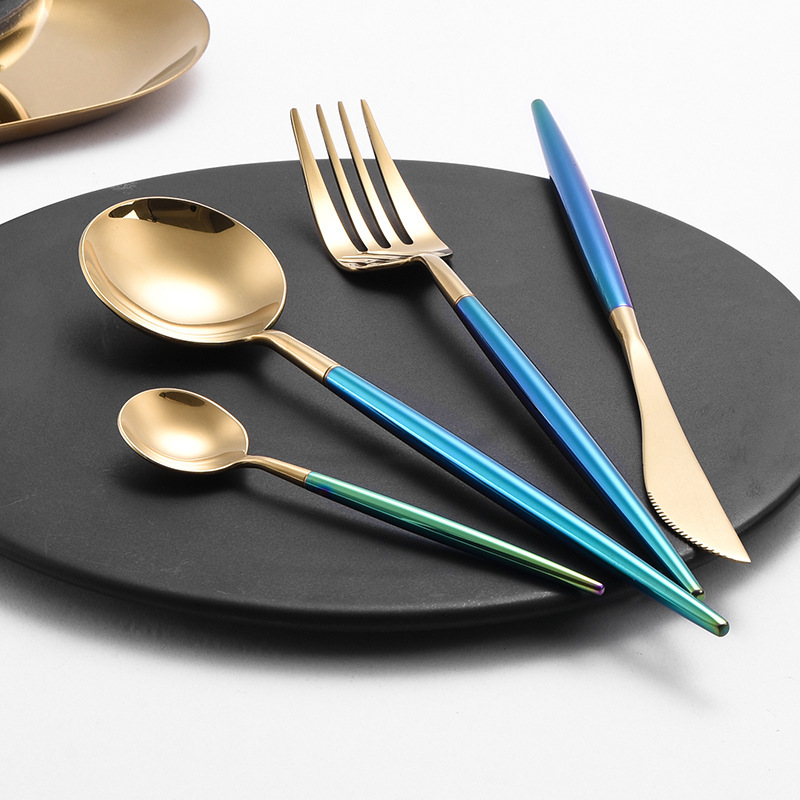 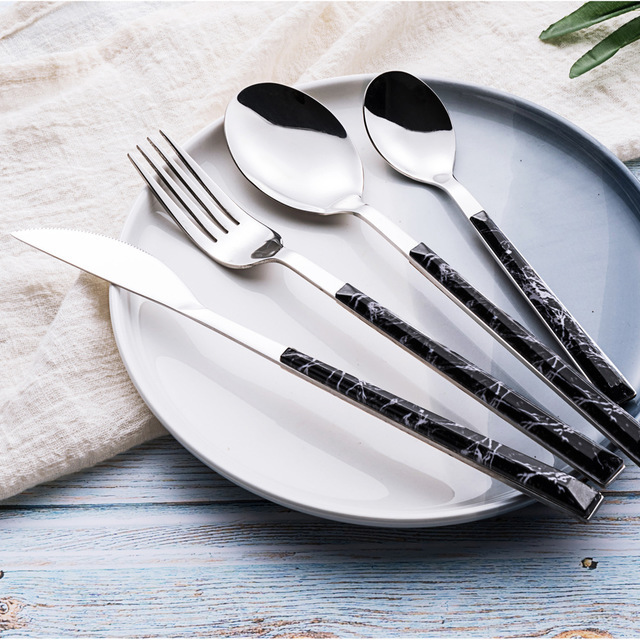 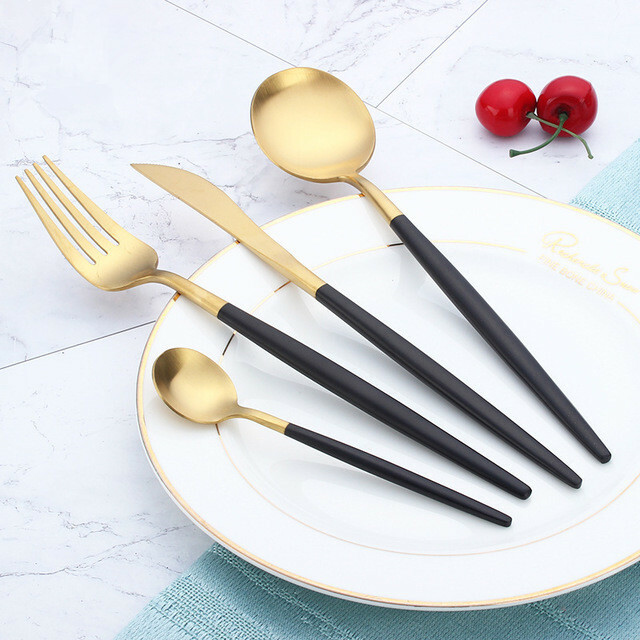 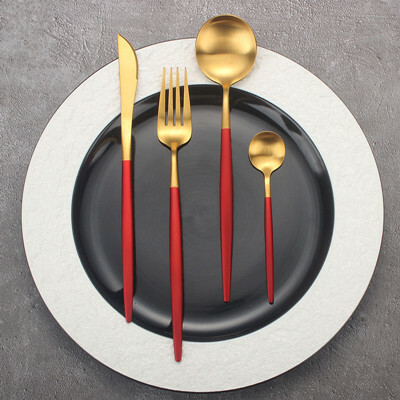 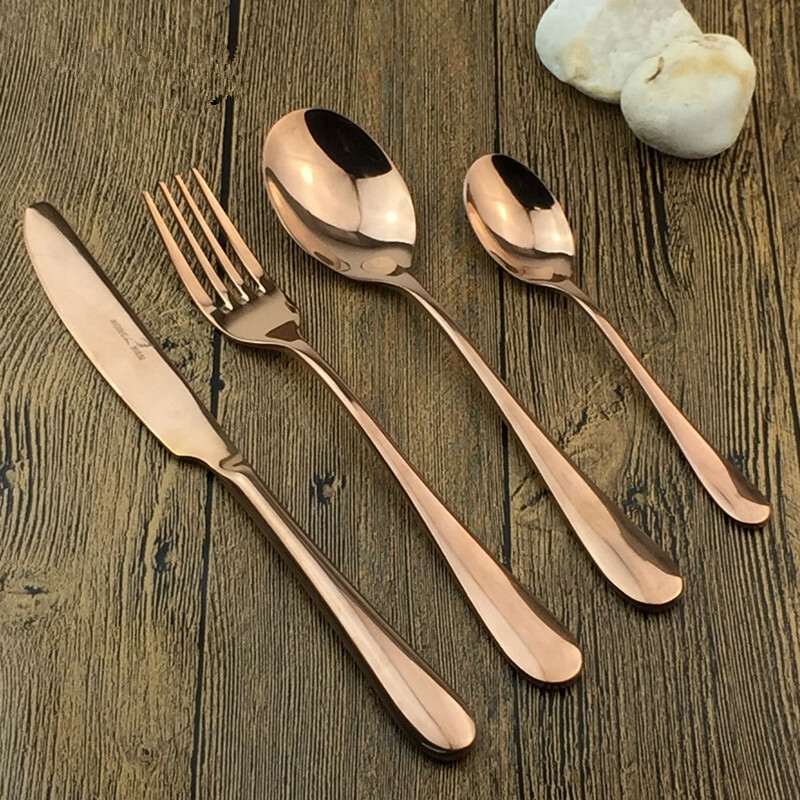 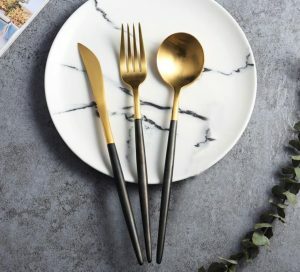 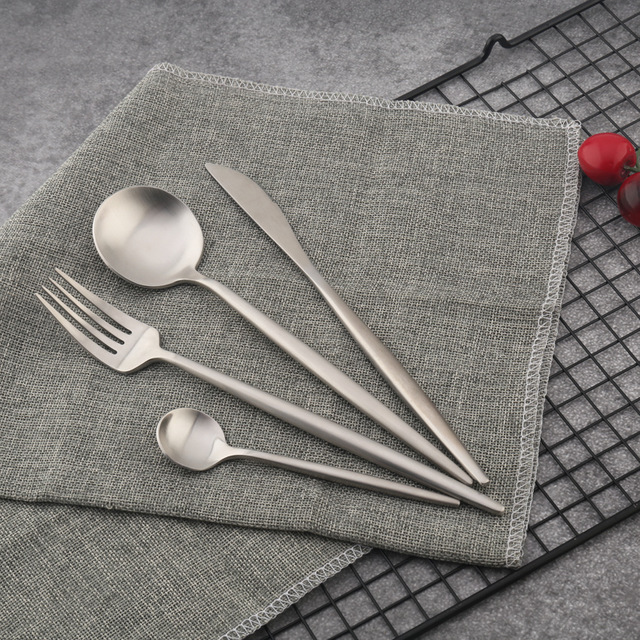 Made of 304 stainless steel, exquisite tableware and food, enjoy the present life. 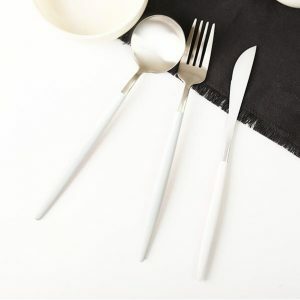 The soft lines are simple and simple, elegant and elegant, beautiful and durable. 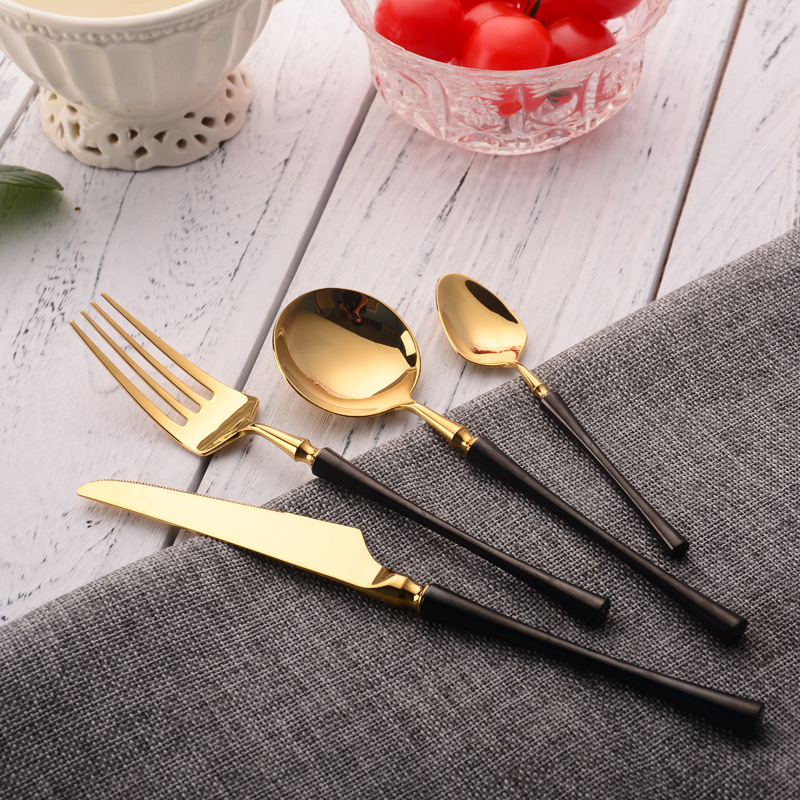 Seamless welding process, the handle is integrated, the grip is comfortable and the use is more comfortable. 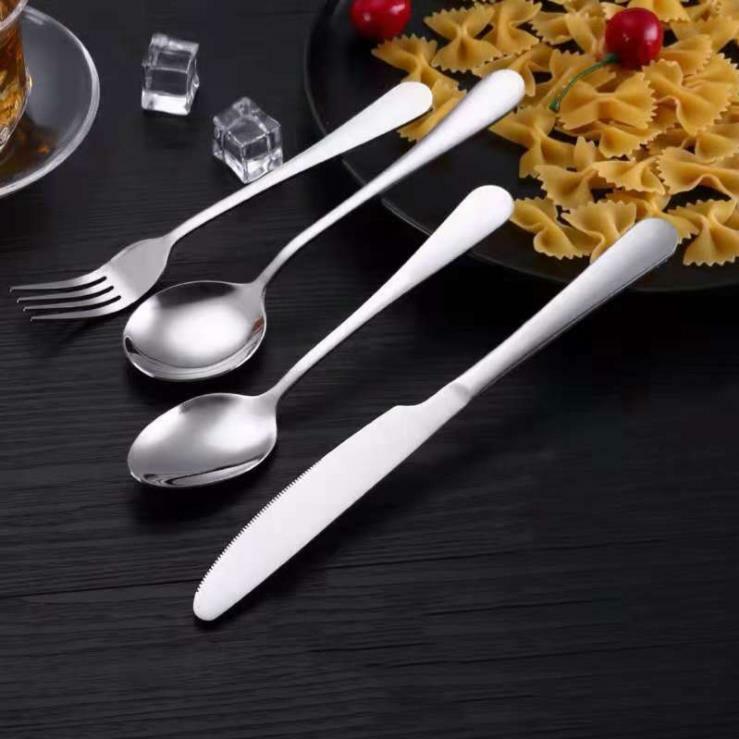 Don’t look at the small size of the knife, it is very durable. 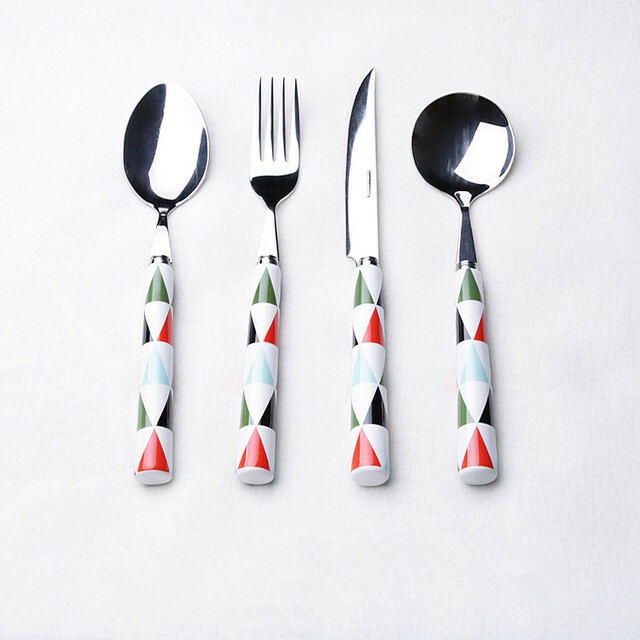 Intensively toothed, sharpened and easy to cut food. 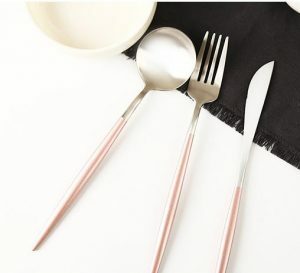 The forks are polished smooth and will not scratch the skin. 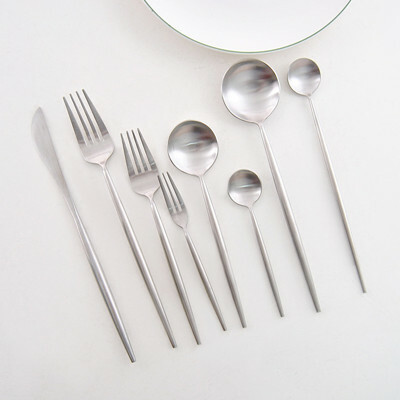 The soup spoon is round and round, and the design is deepened and deepened. 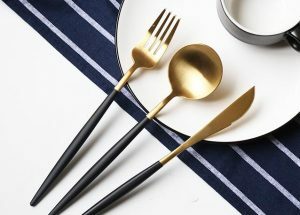 It is more convenient to drink soup.